Who: Layla, adopted dog, budding philanthropist, Academy Award Winner currently starring in "Homes for Dogs," and past winner for Best Costume. Max, adopted dog, Academy Award Winner for Best Supporting Actor in a Drama, philanthropist and currently in his breakthrough starring role in "Homes for Dogs." Why: To support our fellow stars and winners - all 20,000 of them in their new roles as “Best Dogs” to bring home. Coldwell Banker will unveil its “Home’s Best Friend” commercial on the 87th Academy Awards Show, kicking off its “Homes for Dogs” campaign to find forever homes for 20,000 adoptable dogs this year. 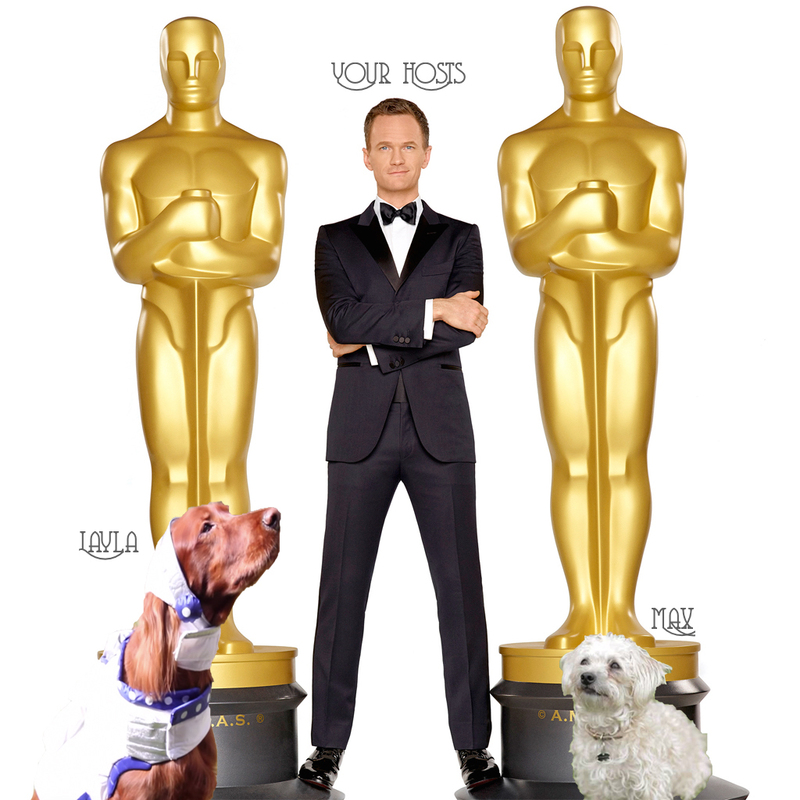 Event Special Notes: The largest, most historic and longest running Oscar gala ever, to be attended by millions all over the world promoting Coldwell Banker’s dog adoption campaign "Homes for Dogs"
We’ll see you and us (Layla and Max) at the Oscar’s!